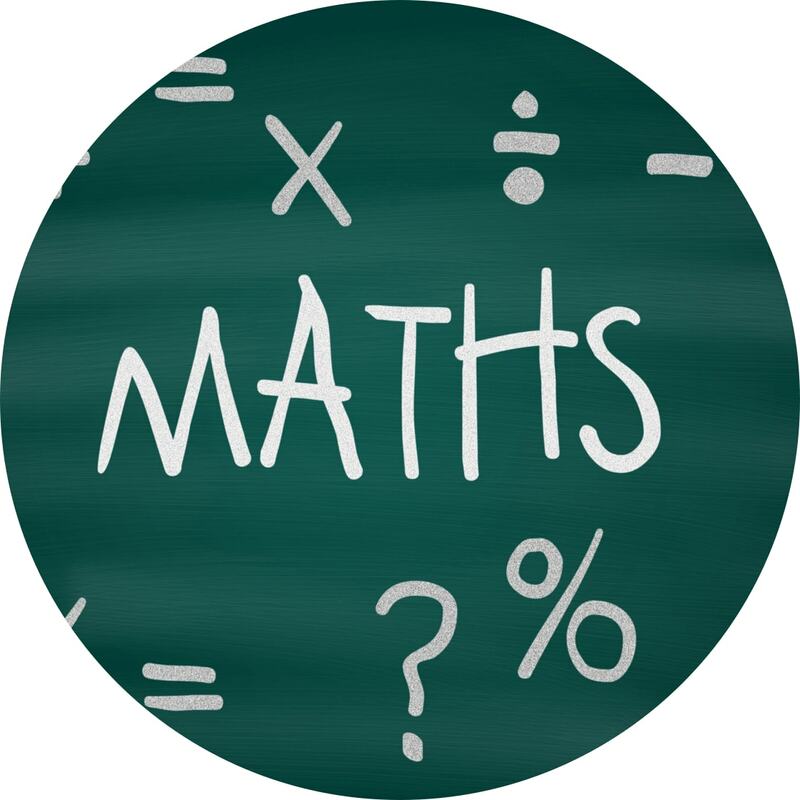 Our SATs Revision Programme has been devised by KS2 SATs markers to give year 6 children the opportunity to address the most important areas that will be tested in English and Maths. 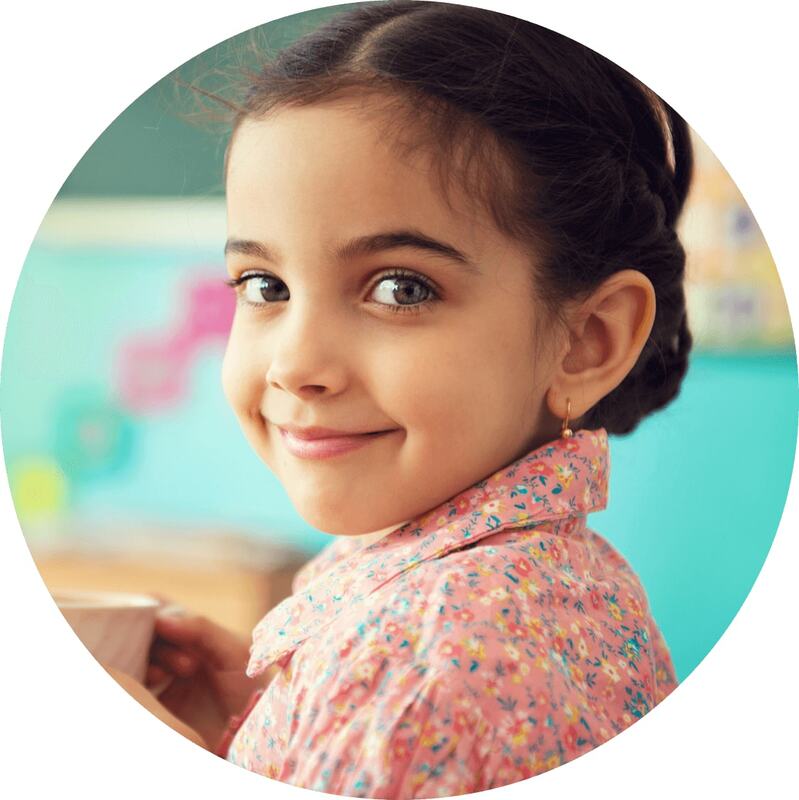 Our courses provide everything that you and your child will need when preparing for any 11+ entrance exams. Catch-up classes are available to all 11+ pupils and children can join the groups at any time – providing there are spaces. 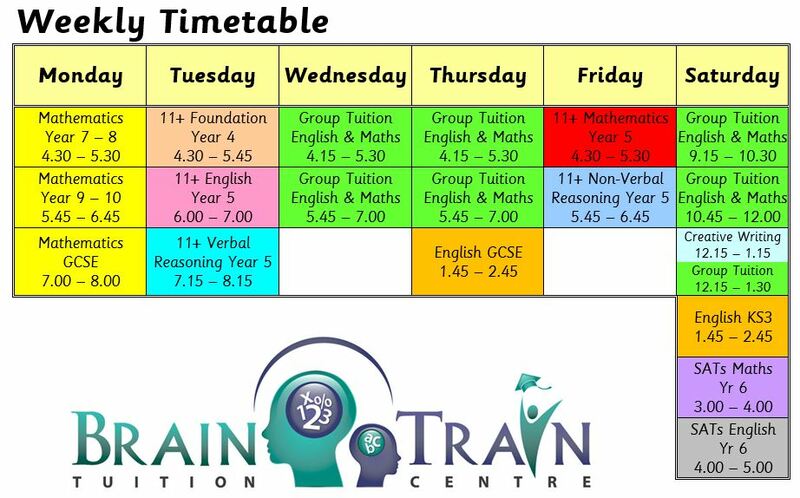 At Brain Train we specialise in providing Tuition for 5-12 year olds in Maths and English, including reading. Our tuition is based on the UK National Curriculum so it really supports children in their school work. 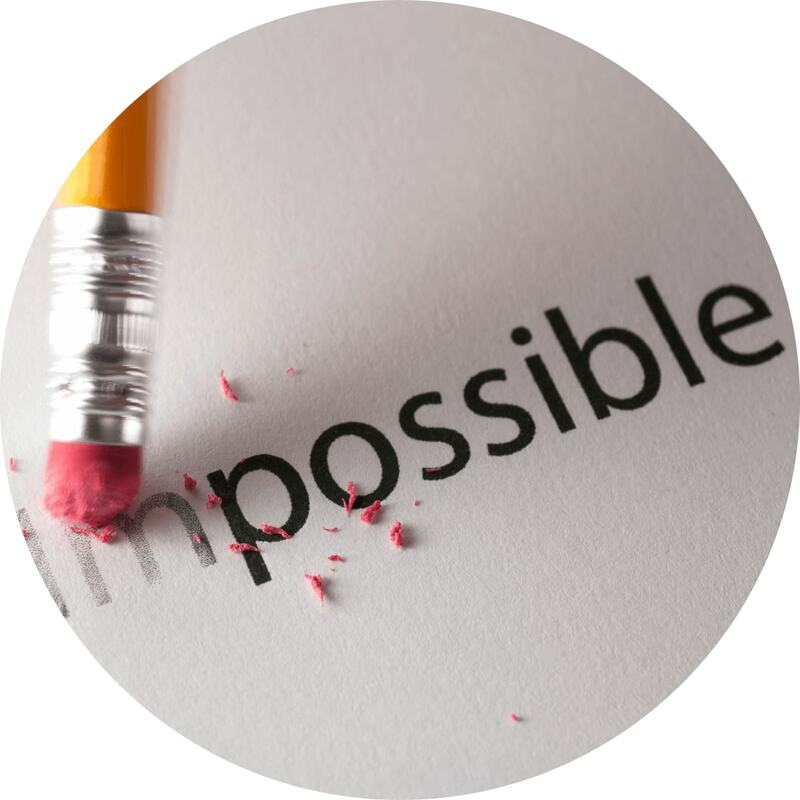 We only use experienced, qualified teachers with extensive knowledge and experience of teaching English. At Brain Train your child’s course will always be run by Louise O’Shea, an Oxford graduate, with almost 20 year’s experience.